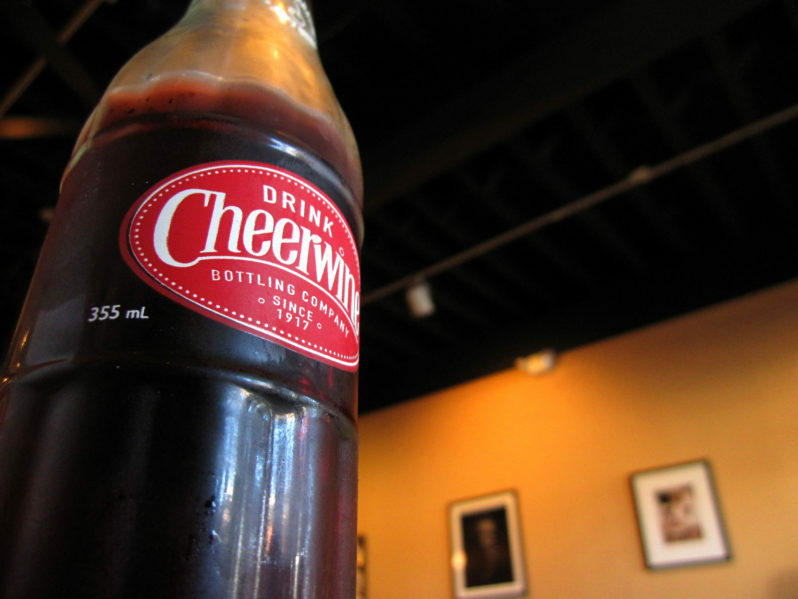 Cheerwine is synonymous with the Carolinas. 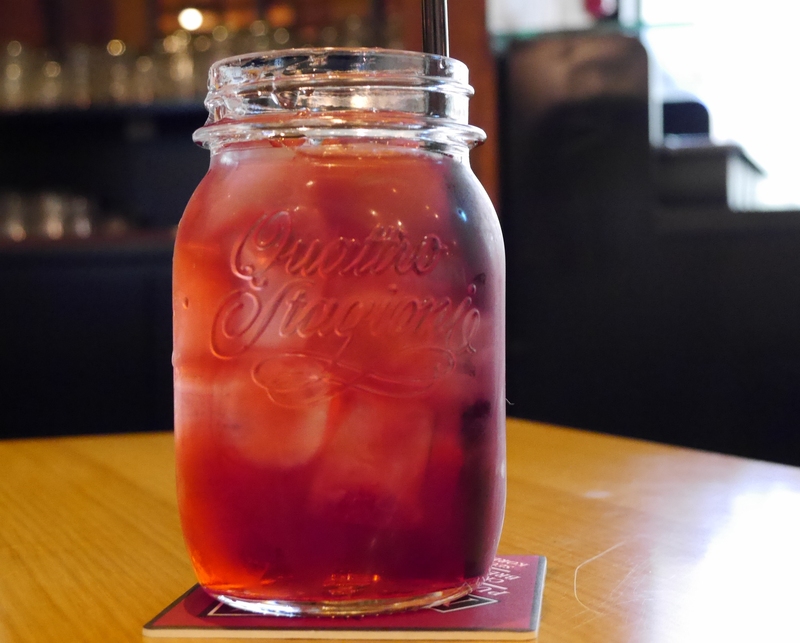 A homesick Carolinian – North or South – will reach for a chopped-pork BBQ plate and a sweating bottle of this iconic cherry soda to remind them of home. It is a drink that has never been duplicated, and while these 10 facts about Cheerwine may surprise you, there’s one fact that will likely always remain a secret: the recipe. Salisbury, North Carolina native LD Peeler founded the Carolina Beverage Company in 1917, so the soft drink company will be celebrating its 100th anniversary next year. LD Peeler’s great grandson Cliff Ritchie is the current president of the Carolina Beverage Corporation and Cheerwine Bottling Company, making it the oldest family-owned soda company in the United States. 8. It started out as a maple syrup company. Founder LD Peeler had just purchased a bankrupt maple syrup company from Kentucky when he realized the market demand for a cherry flavored soda. A traveling salesman from St. Louis sold him the recipe, and Carolina beverage corporation Cheerwine was born. That’s right, an all around dipping, grilling and marinade containing the one and only Cheerwine as a primary ingredient. And luckily for all of us, it can be purchased in a one-gallon bottle. 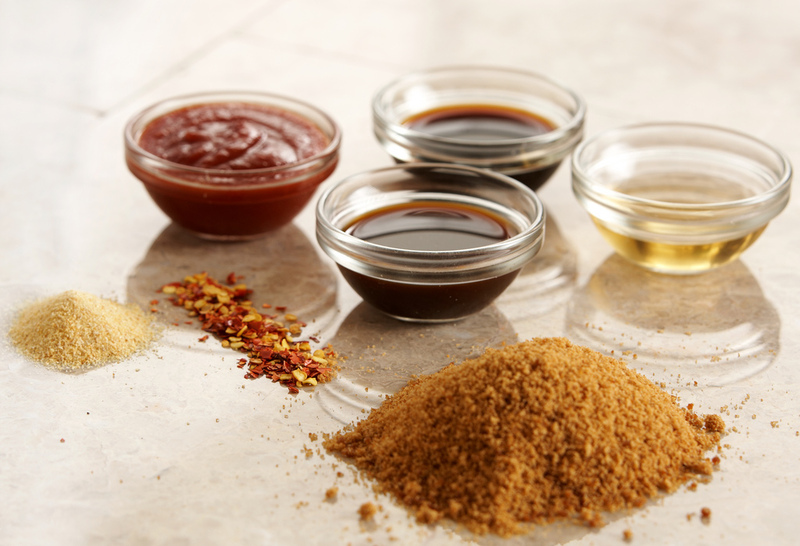 Folks all over the Carolinas squabble about thick vs. thin tomato-based BBQ sauce, or even the mustard style common to South Carolina. 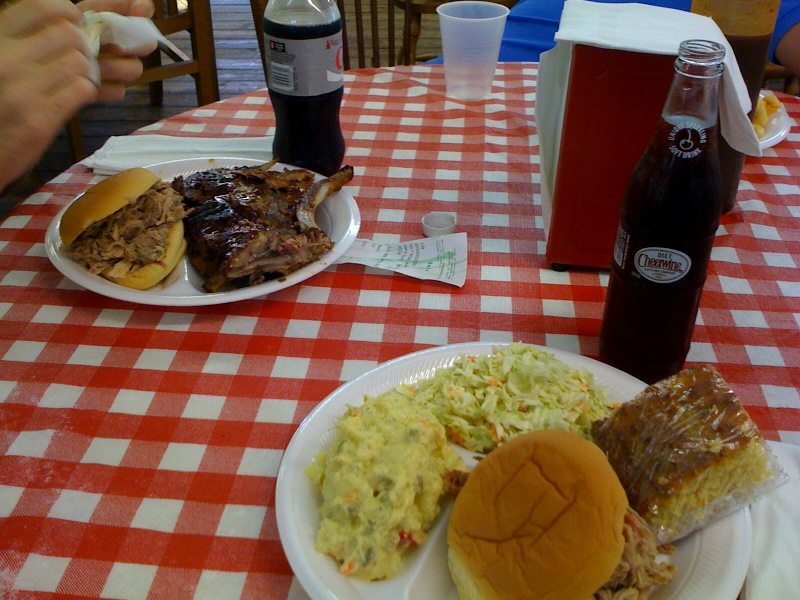 But one thing most can agree on: the Southern soda pairs perfectly with pork BBQ, no matter the sauce. Move over, Pepsi. The cane sugar-infused drink has become such a ubiquitous part of life in the Carolinas that folks have incorporated its wild cherry flavor and burgundy color into their recipes – anywhere from using it to glaze hams to putting it in pie batter. Some folks even bake cupcakes with it. During the Christmas season, family get-togethers all over the Carolinas will include this beverage. Try it for yourself: Head to the grocery store and then combine 2 liters Cheerwine soda, 2 liters ginger ale and 46oz unsweetened pineapple juice and tell me it’s not delicious. 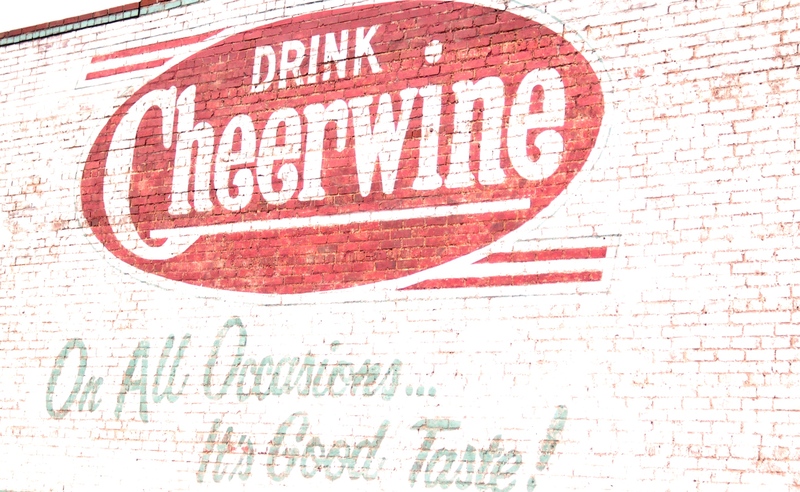 Up until the 90s, only Carolinians and folks visiting the Carolinas got to taste Cheerwine. Today, you can find Cheerwine Bottling Co. product, including Diet Cheerwine, in stores from California to Maine. Lucky you. 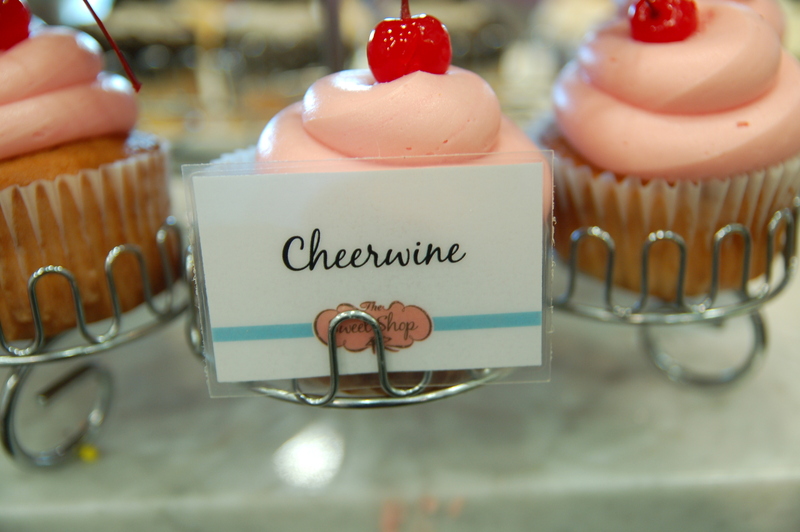 They’re so Carolina-centric that they’ve released limited-run sweet treats that are tailor-made for Cheerwine enthusiasts. These treats include an cherry flavor ice cream partnership with fellow Salisbury-based grocery chain Food Lion, as well as a Cheerwine Kreme filled donut collaboration with Winston-Salem, NC-based Krispy Kreme Doughnuts. 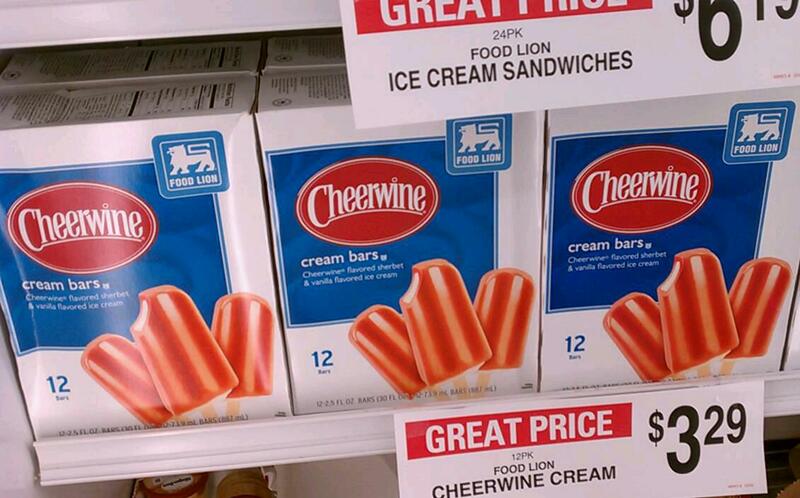 Some local grocery and convenience stores even sell Cheerwine cake! 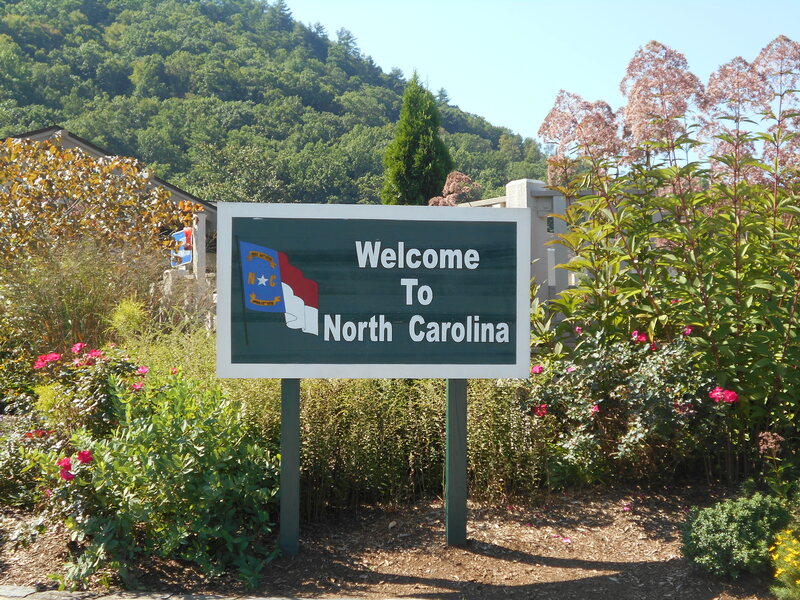 Obviously, Cheerwine has had a powerful social, economic and historical impact on the State of North Carolina. 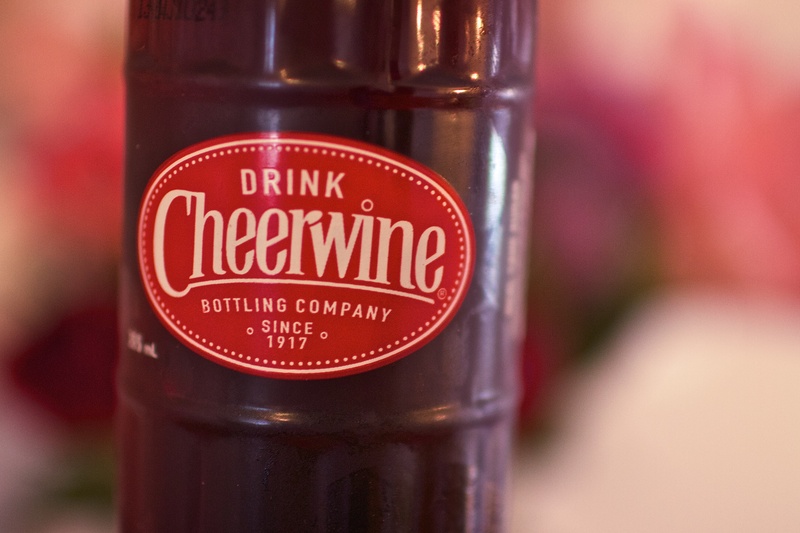 And it’s not just Cheerwine enthusiasts that have taken notice. 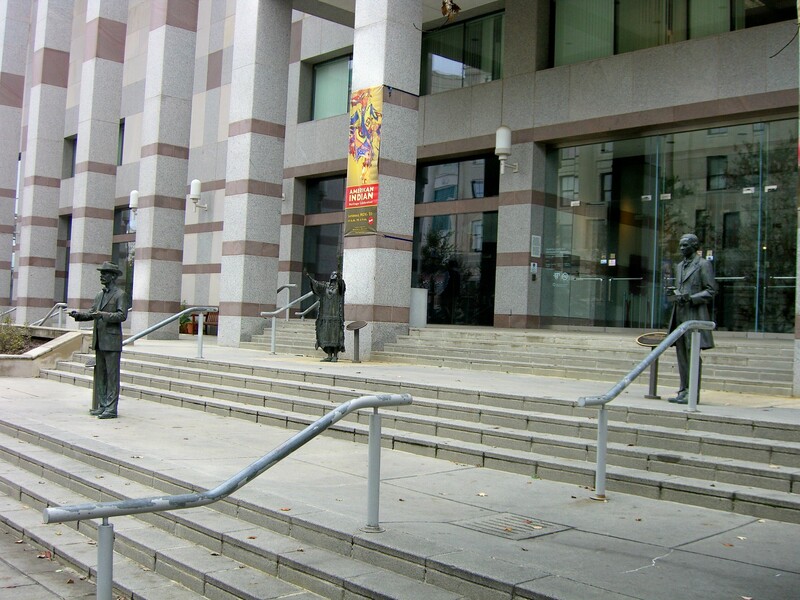 Featured alongside historical exhibits such as the North Carolina Sports Hall of Fame and relics from the American Civil War, there are display cases with Cheerwine glass bottles dating back to the 1920s.